The Capitol building is well known for its incredible architecture, manicured gardens, expansive lawns and bubbling fountains. 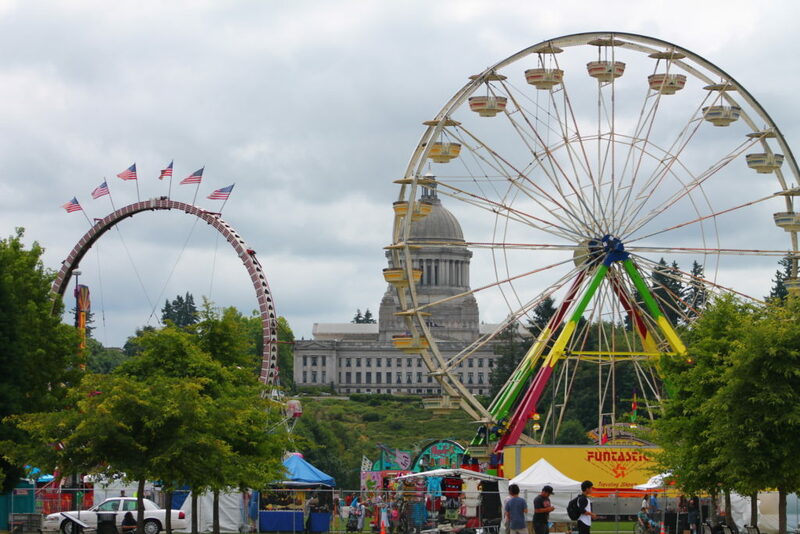 This year, during Olympia’s annual Lakefair, something new is headed to the marble steps: The first annual Capital City 3on3 basketball tournament. The new 3on3 Basketball tournament will add even more fun and excitement to a 60-year-old Olympia tradition. Everyone is invited to play in this year’s event. Divisions for the event are split into categories: Elite and Standard. Within those categories, there are divisions for men and women, and the teams are aligned by age. Youth teams will be split by grade level and compete against similar students of age, height, and skill. While the main attraction may be the 3on3 basketball competitions, it’s not just about team play during this tournament. There is a whole lot more going on! First, there are two events with the low cost entry of $5 each, a dunk and 3-point contest. Basketball players of all skill levels can compete to see who has the most accurate shot. For youth, a clinic by renowned basketball coach, Jimmy Anderson, is also happening. Learn the moves of the pros from this head coach of legends like Seattle Super Sonic’s Gary Peyton. The learning experience starts at 8:00 a.m. Saturday for $5 per student. Many different local organizations will have booths set up to explore as well. Inspire Physical Therapy will be on-site for first aid. There will be vendors selling espresso, headbands, massage therapy, and food concessions. The Army Reserve will also set up a free obstacle course for community members to duck, dive, and jump through. 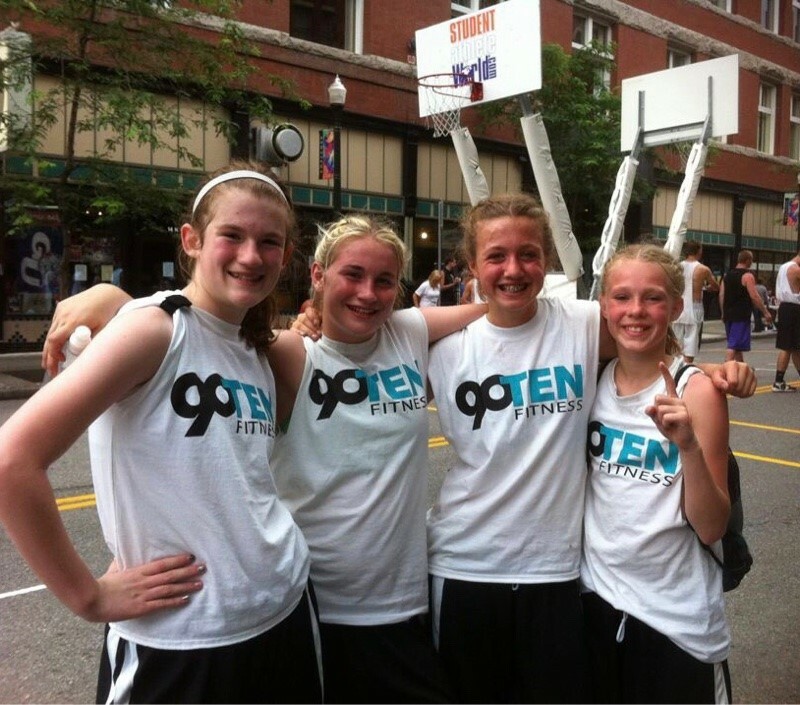 Registration for teams can be completed on the 90TEN Training Academy website. This event is also looking for volunteers to help run the competition. If you are interested, go to the Capital City website’s volunteer page for more info and to sign up for a shift.